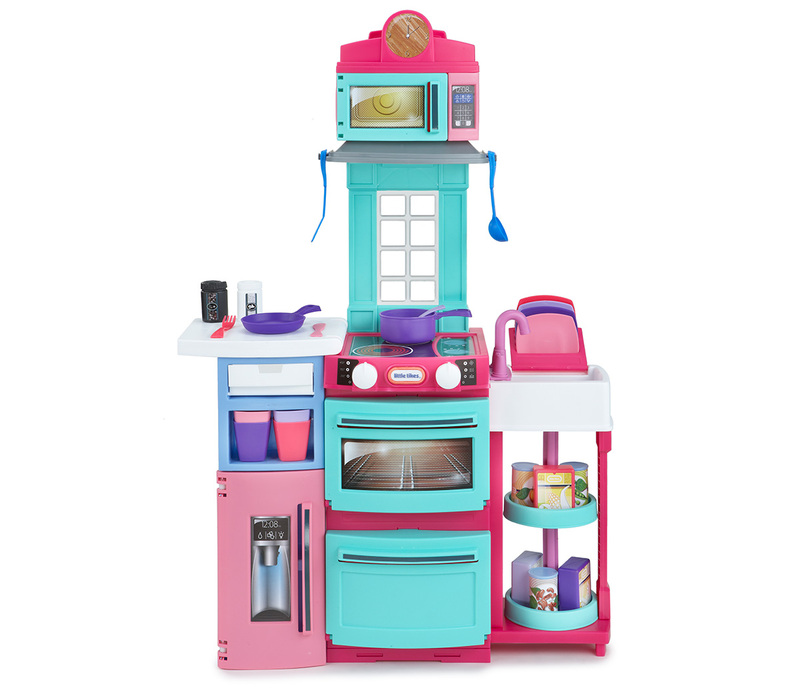 The pink Little Tikes Cook ‘n Store Kitchen comes fully assembled. 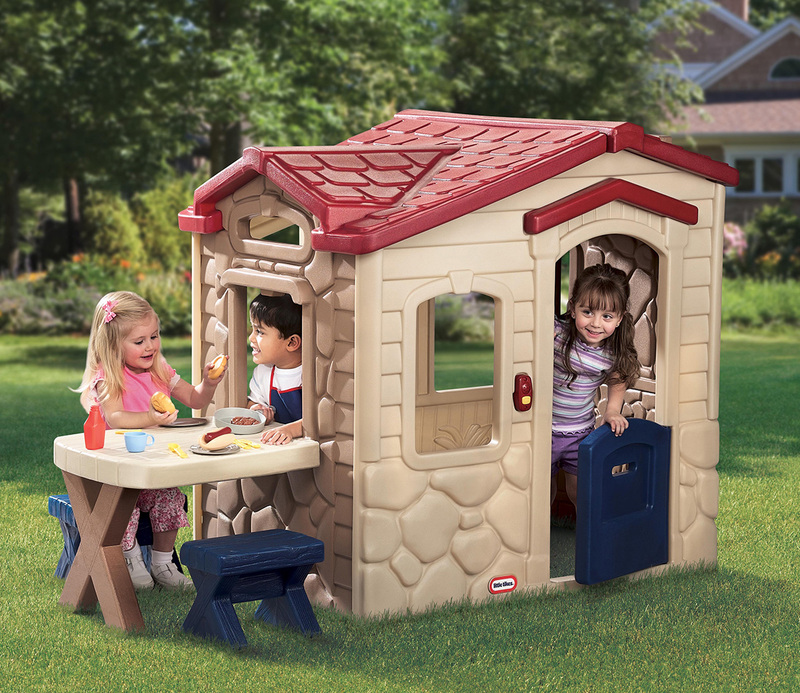 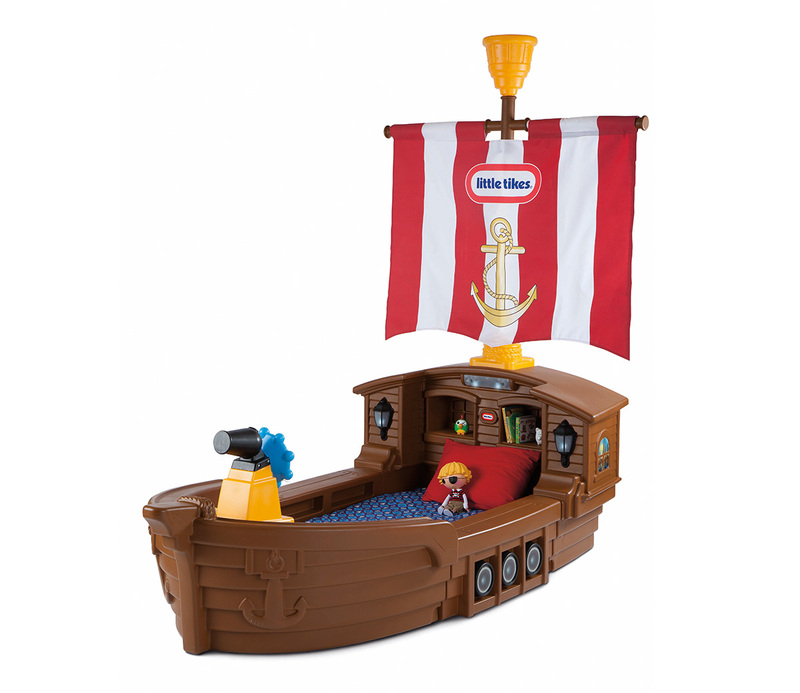 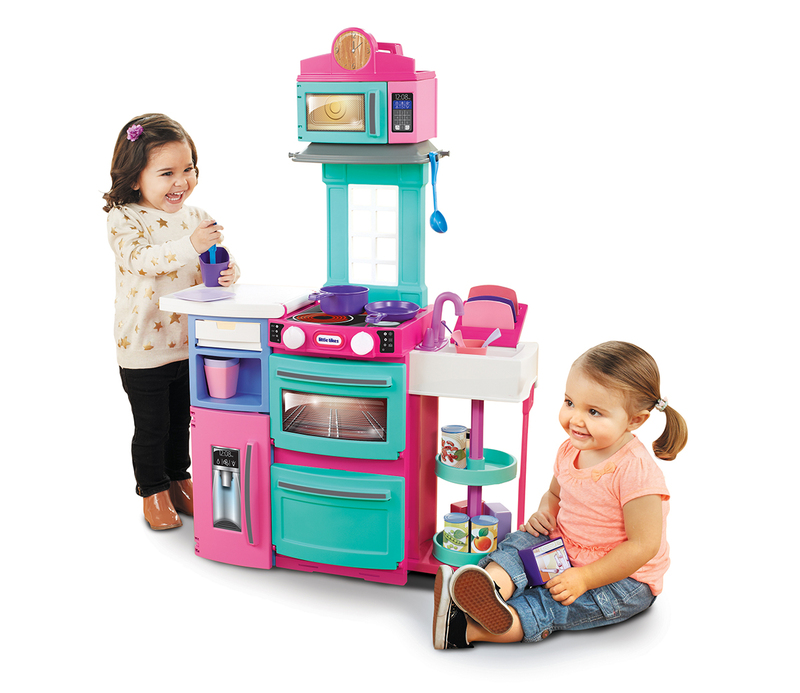 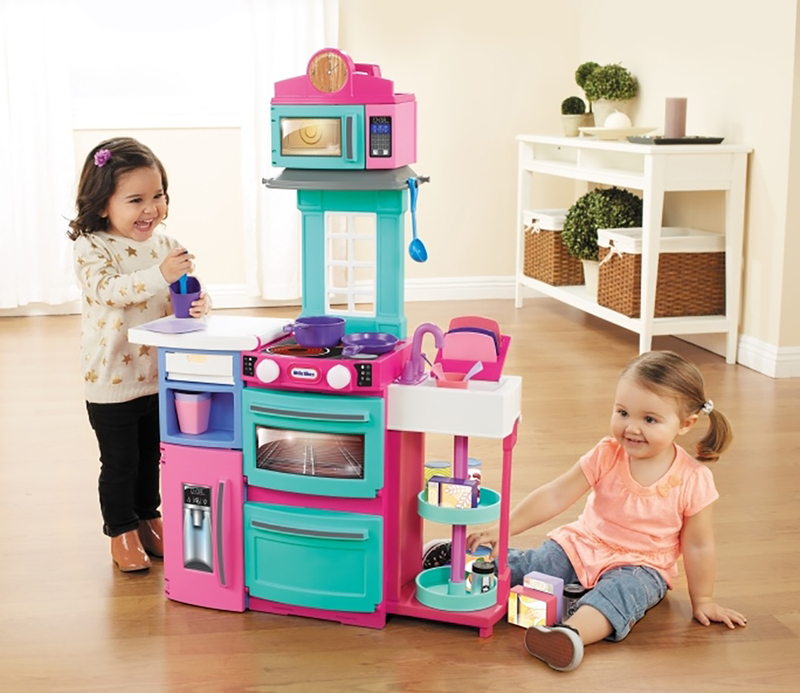 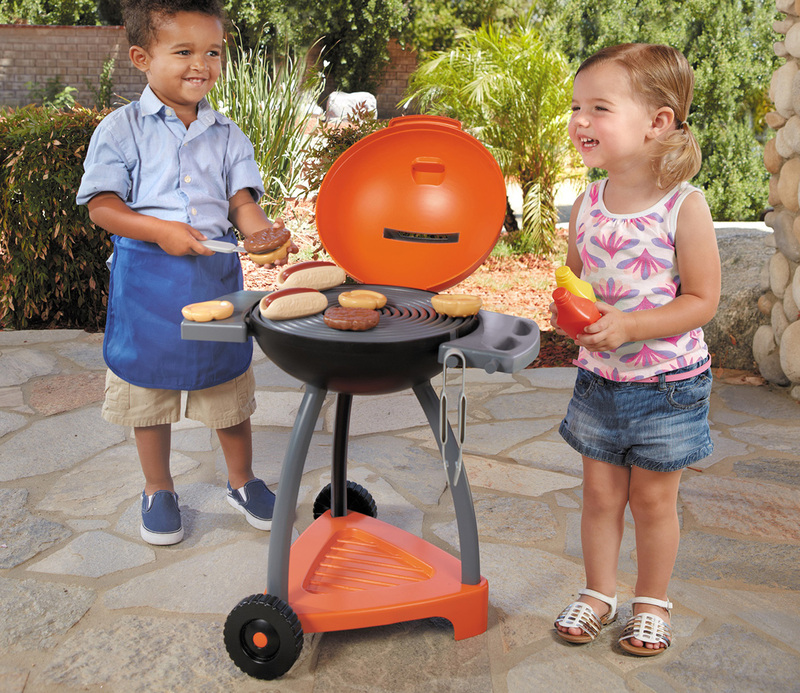 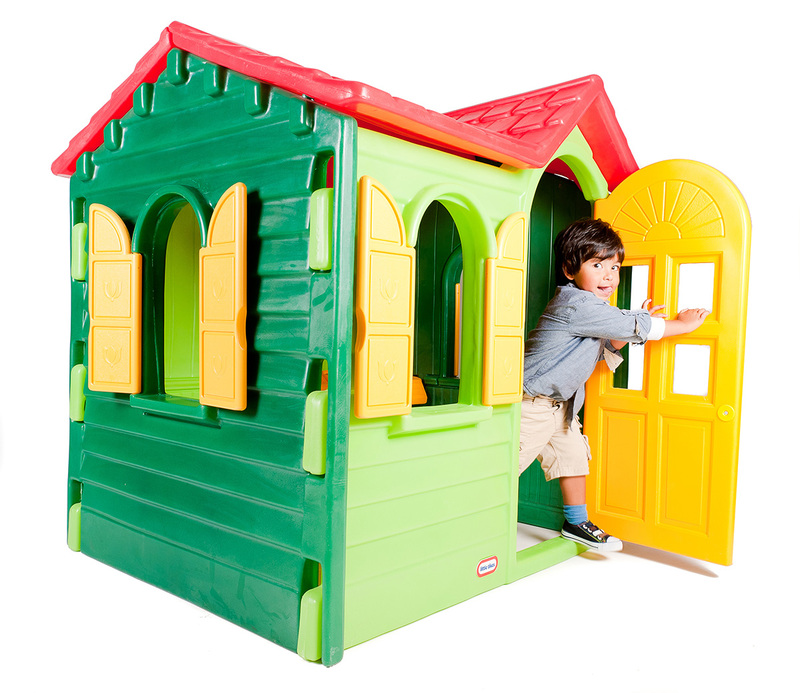 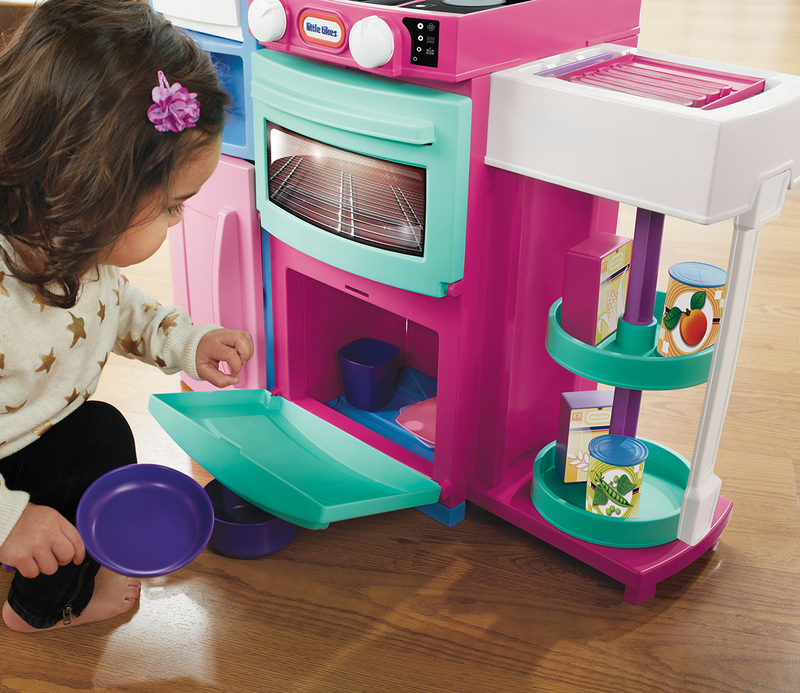 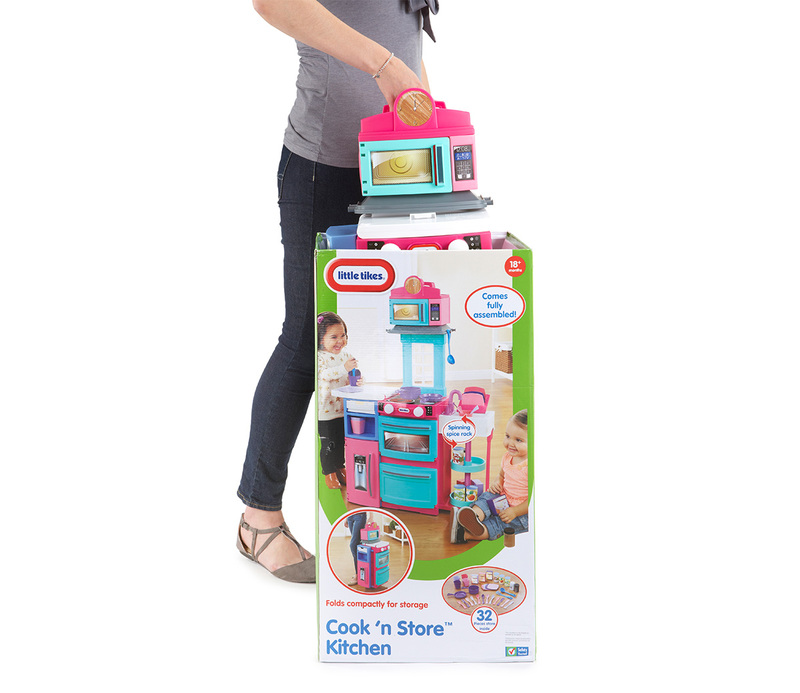 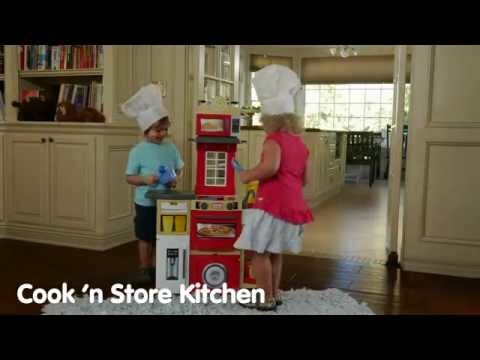 Plus, this play kitchen set compactly folds up for easy storage! 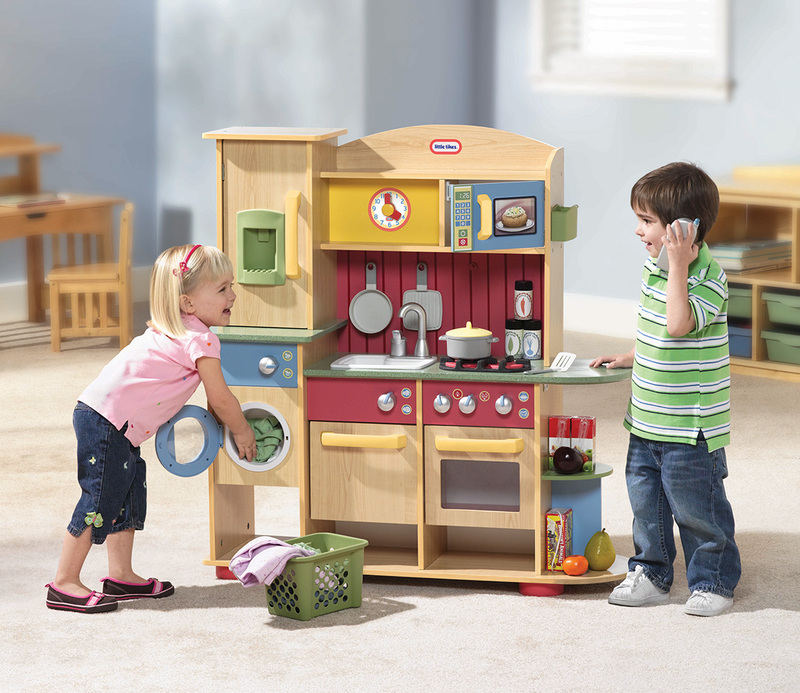 This unique play kitchen has plenty of storage for all of the 32 accessories. 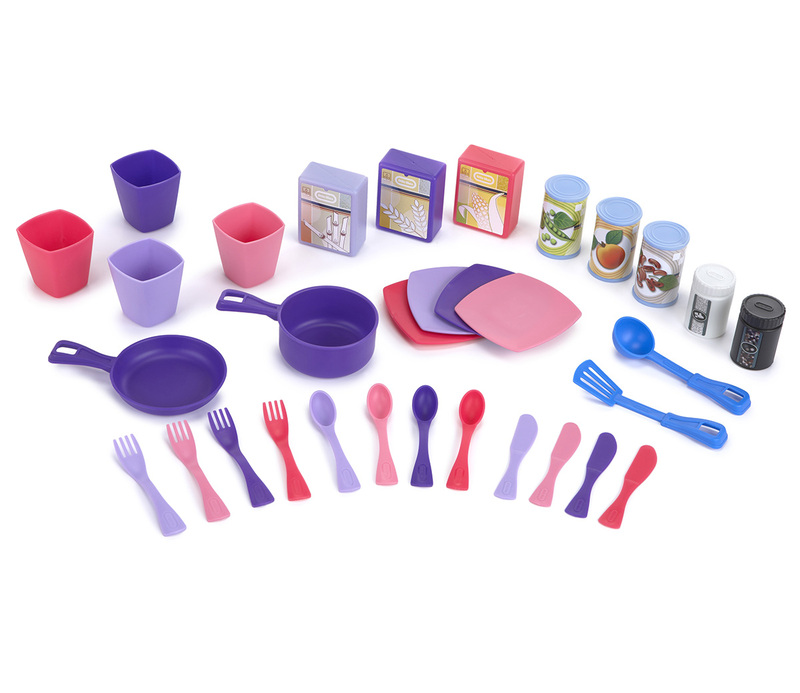 Examples of the kitchen accessories include utensils, pots, food, and more! 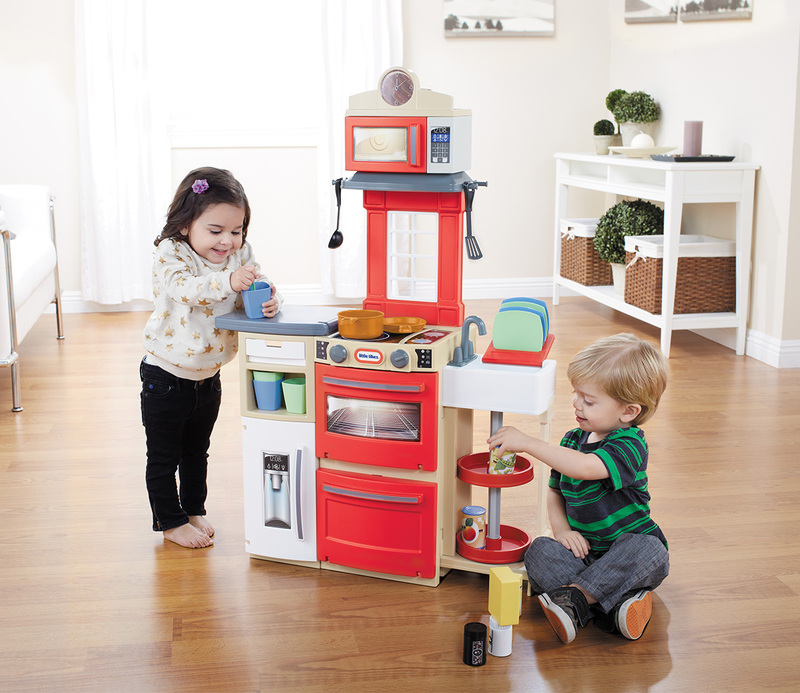 Little hands were meant to cook up new creations with their imagination – the red Cook ‘n Store Kitchen will allow them to do just that!